When a Bad Gal RiRi beauty secret gets out, our ears perk up. I mean, truth be told, any time anything associated with Rihanna is released that's remotely close to beauty, we listen. So you better believe we were all ears when word got out about the products her hairstylist Yusef Williams uses on her natural hair in an exclusive interview with Refinery29. Yesterday, in truly unfiltered Rihanna fashion, she posted a Boomerang on Instagram showing off her natural hair in a bunch of ponytails. She captioned it "troll." Gotta love Rihanna. Ri's natural hair is clearly flourishing—look at those lengthy ponies! It seems like the singer has been all for letting her real hair breathe lately, as she was weave- and wig-free last week too. She posted her bouncy bob on Instagram, which is everything. Okay, so we're all currently in the midst of summer when chances of the humidity getting the best of our hair are very high. Thankfully, Williams shared some secrets with Refinery29 on how he keeps her strands strong and healthy. "Rihanna is natural—we always make her hair soft and pretty," Williams told the site. "Underneath the wigs and weaves, we are big on hair care and treatment. Rih's mom brings me hair treatments all the time… it's really important to take care of it." Today's your lucky day because he also spilled on the products he regularly uses on her hair—and one of them you can find in your local drugstore for all of $5. Williams uses this moisturizing lotion on Rihanna's hairline. 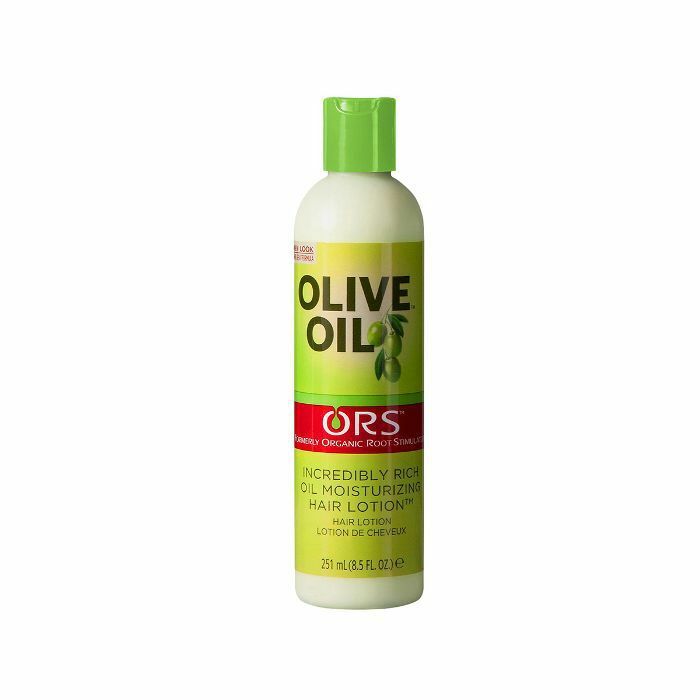 It has a healthy blend of organic oils that are meant to moisturize and restore hair from heat damage. If you constantly switch up your hair, this formula will save your stressed-out strands. Plus, it's Rihanna-approved. Need I say more? Williams also shared that he incorporates scalp treatments and deep conditioners on her hair in between styles. 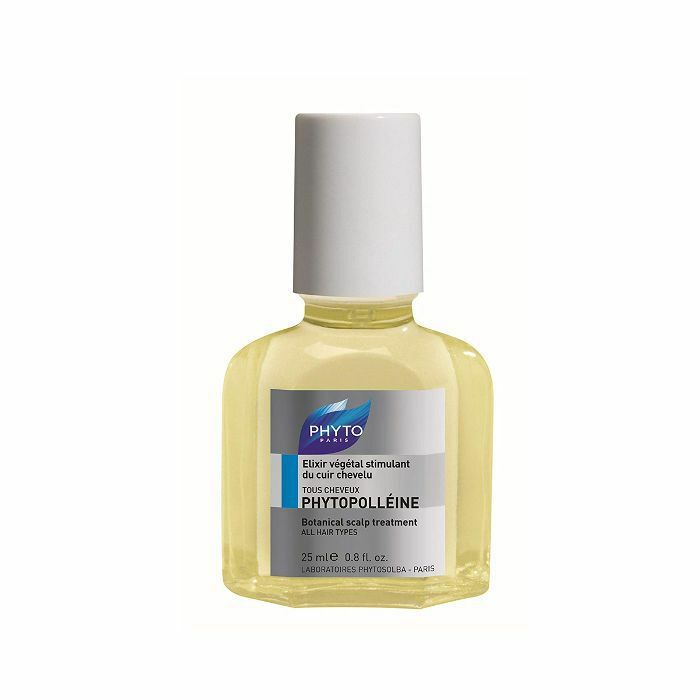 He relies on this purifying scalp treatment, which is made of detoxifying ingredients like rosemary, sage, cypress, eucalyptus, and lemon. 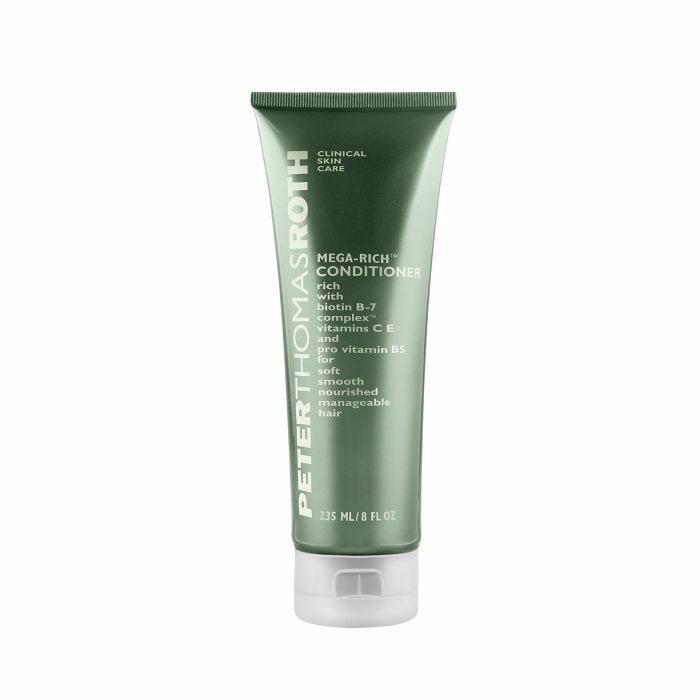 Williams accompanies scalp treatments with this deep conditioner from Peter Thomas Roth. "I like to put it on and let it sit under the dryer, because it really moisturizes and promotes hair growth," he told Refinery29. "Deep conditioners are imperative at all times." If you're curious as to why Rihanna may be rocking her natural hair right now, it's because breaks from things like wigs and weaves, which can weigh heavy on your hair, are essential. "You have to let your hair breathe, give it a break, and take care of it," Williams shared. "I say that you have to talk to the hair and pray on it. It's real." You read right—talk and pray on your hair. It's my new motto, if you were wondering.